Covering My Tracks: Recollections of the end of Steam. 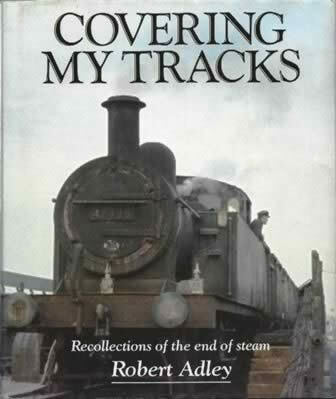 This book has been written by Robert Adley and produced by Guild Publishing. This is a second hand edition, which is in Very Good Condition.